Welcome to Tree Service Kingsport, the top tree care professionals in the area. Our belief is that tree maintenance, and when needed, responsible tree removal of your trees play a fundamental role in making sure your property is in peak condition year-round. You will get the best value for your dollar with our affordable tree services. We service the Kingsport TN and surrounding areas, including Bristol, Johnson City, Greenville, and Rogersville, also all of Sullivan, Hawkins, Washington, Green, Carter, Hamilton, and Scott Counties. 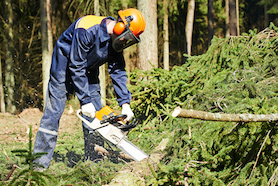 Our first-class tree services such as tree removal, tree trimming, stump removal, brush & power line clearing, and storm & emergency response are carried out by our professional tree doctors. Don't let your lawn and property fall by the wayside when you can hire the best local tree service company in the Tri-Cities to take care of all your tree service needs. Our tree care professionals will assess your land and determine the best way to increase the beauty of your trees and landscaping. Whether you have regional tree species, or other specialty trees, our technicians are skilled tree care experts who can come up with a solution for any tree care need based on the combined years of experience our technicians bring collectively. From removing potentially dangerous trees from your property, to tree pruning, to getting rid of harmful disease or fungus, or emergency tree removal, we can do it all. Our professionals will develop a tree maintenance plan suited to your individual needs, ensuring that your trees receive the proper attention and care they need to eliminate the risk of possible problems in the future. 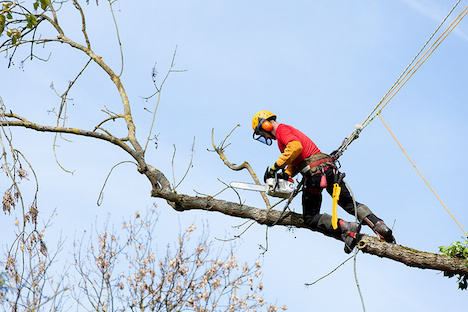 Being the leader in the tree cutting industry, it is our responsibility to provide honest, reliable and top-notch tree care services to everyone in the our service area. Your yard and property will look the best it's ever looked with our years of experience and training. If you need reassurance that we are the best local tree service in the area, just ask any of our clients. Our friendly tree removal experts are on top of their game, and will get your project completed in a safe and timely manner every time. Our goal is to not only meet, but exceed our customer's expectations on all tree projects, no matter how large or small. As you get to know our team, you will find that we dedicate ourselves to customer service. You can have peace of mind knowing that we put safety first. We are fully licensed and insured, and all of our tree service technicians are fully trained/certified. One thing that sets us apart from our competition is our commitment to educating our customers. When we teach our clients the proper techniques on tree maintenance, they are able to ensure the well being and heath of their trees, allowing them to enjoy the beauty and fruit of their trees for years and years to come. Our goal is to provide you with the highest service possible, which benefits our entire community through improved appearance with a higher standard of beautification. Call us today and let us show you why we set the standard as the best tree service company in the area. We have become known as the best stump grinding and removal service in the Tri-Cities area. 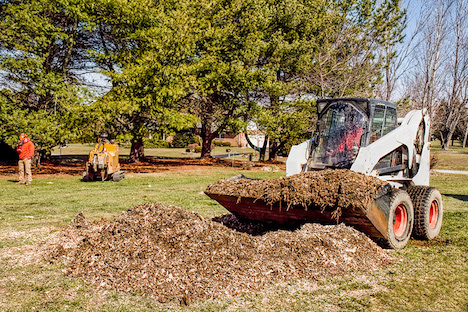 From eyesores to safety hazards, we can remove any stump, utilizing the latest state of the art equipment in the stump removal service industry. Call today for a consultation on your stump removal needs. Most of our customers are concerned with the price of tree removal. 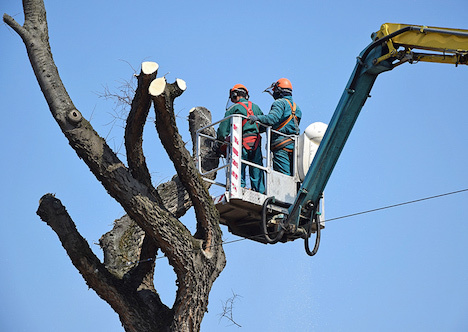 Without compromising the quality of our work, our company takes the headache out of budget concerns for our customers by giving them the best rates on tree removal services. Not only will our expert tree technicians do a thorough inspection of your tree damage, they will also talk to you about your other landscape needs and concerns and develop a maintenance strategy customized specifically for your property to ensure life and longevity of your trees. Honesty/Integrity is the core foundation of our business, rest assured that we will never recommend tree services that you do not need. Every tree is unique, so we work with our customers to develop the most affordable tree care routine for each individual tree on your property. 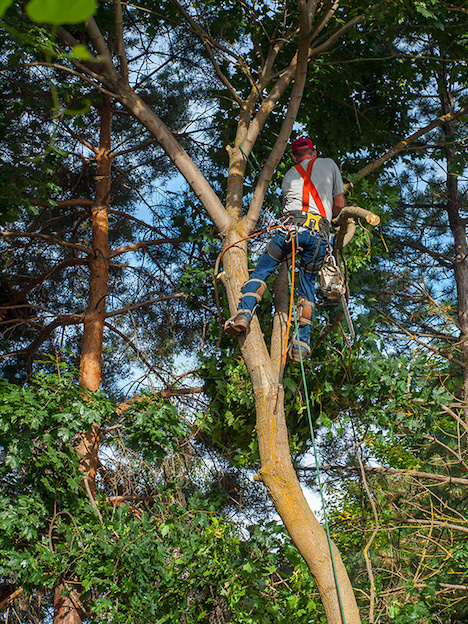 No matter if you need one, or many trees taken down on your property, our skilled tree technicians will get the task done in a timely manner efficiently and safely without harming your investment. You will only save money throughout time by safely removing damaged trees from around the areas of your home, eliminating the risk of costly crashes. We also remove unwanted tree stumps from your property with our stump grinding and stump removal services, allowing your yard to flourish without taking up unnecessary space. Imagine mowing your lawn without having to mow around those unsightly stumps! The cost of every service we offer has you, the customer, in mind. There is no need to break the bank. When our competitors offer service at lower prices, you will always see the result with lower quality work performed. Not with us. Our work is top-notch with our lower rates. How do we do that? Easy. Our customers are so impressed with the quality of our work that they refer us to their friends and family, which keeps our business strong. For unsurpassed tree services in the Kingsport area, give our guys a call! Have you ever been sitting inside, enjoying listening to a nice thunderstorm come down, and then BOOM, lightning strikes a little too close to home? Lightning strikes are the leading cause of tree damage, anything from broken limbs to entire trees falling down. When lightning strikes the trees close to our homes, the damages can be insurmountable. If you are the victim of tree damage from lightning strike, we are your go to professionals from storm damage tree removal. Whether is it a limb about to fall on your house, or a tree that has crashed through your roof, we safely remove the damaged trees from your property with our 24 hour emergency response tree removal. We can even get assistance from our good friends, just over the mountain, at Asheville Roof and Tree Service when we need extra sets of hands. No mater what time, day or night, rely on us to remove the safety hazards from your home or property. What Are You Waiting On? That Tree Won't Remove Itself!